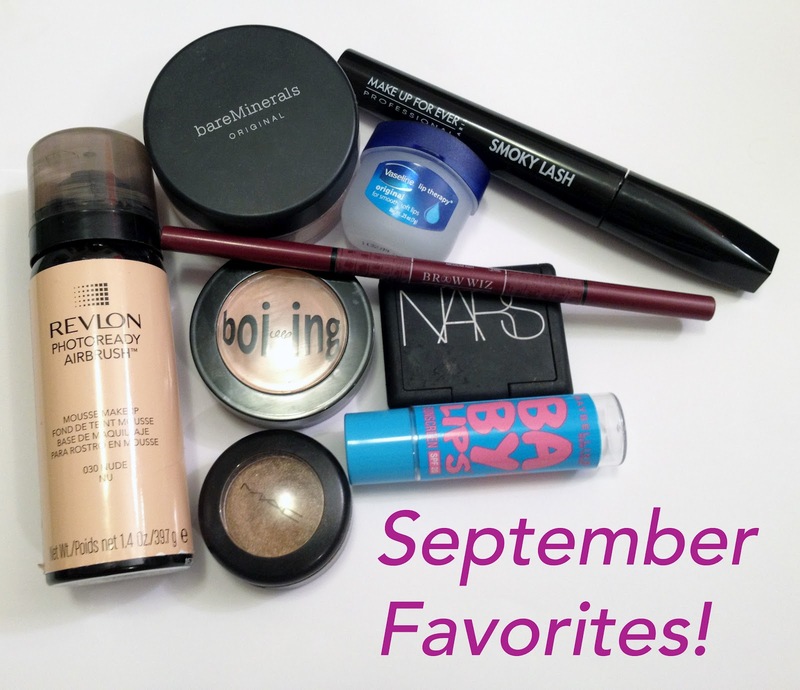 Let's Play Makeup: September Favorites! Anyways here are some of my favorite products from the month of September! At first mousse foundation sounded kind of weird to me so when this first came out I didn't not want to try it. 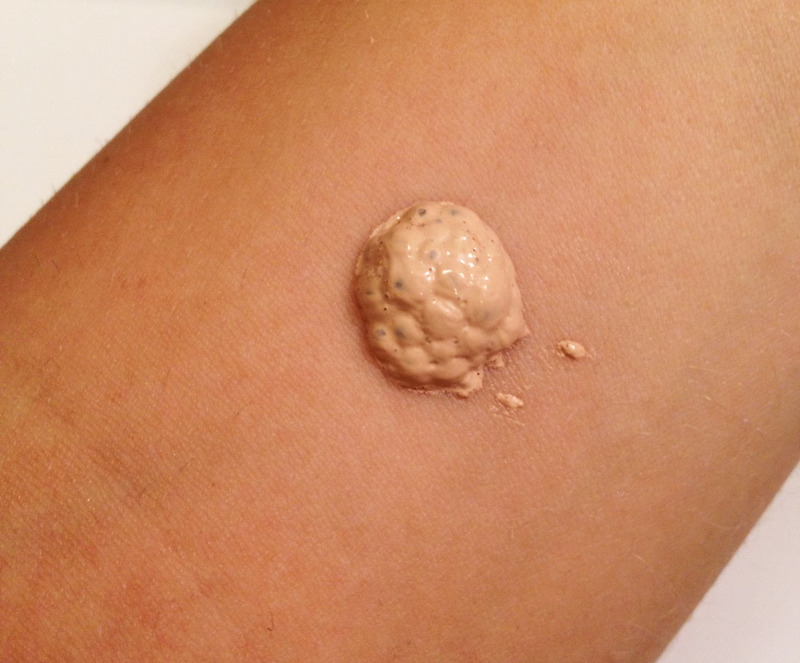 However, after my friend let me try some of her mousse makeup from a different brand I thought I would give this a go. 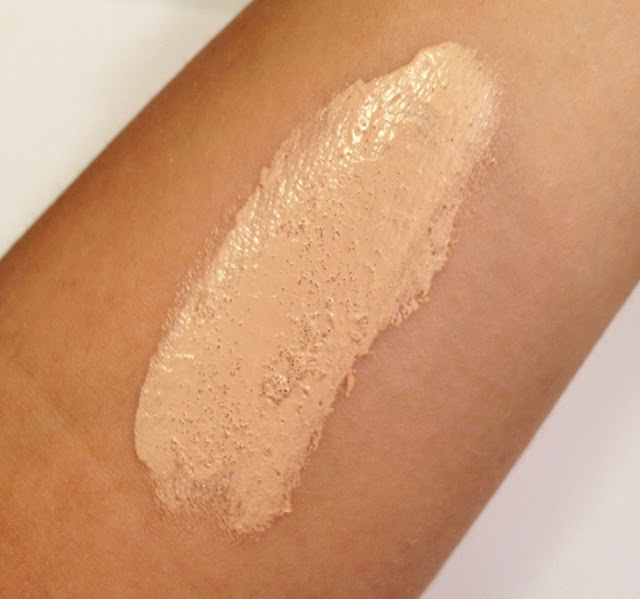 It's light to medium coverage and because it's Revlon's PhotoReady collection it does have very fine light diffusing shimmers in it, it doesn't seem noticeable or bother me. The only this about this is that you have to be careful to push the button down carefully or else you will get enough foundation for five faces! A little goes a long way. I like this for when I want more coverage on the weekends or i'm going out! I used to use bare minerals when I was in high school but then ventured out to try different brands. I just recently picked this up at Ulta because my face has been breaking out and I wanted something that covered and would be gentle on my skin. They have added a variety of shades since I use to use it and i'm really glad I picked this up because it covers AMAZING and perfect for everyday when you're in a hurry to dust some on. Filling in your brows can make a HUGE difference!!! You don't have to draw them on like tiny lines, but just coloring in parts that the hair is sparse and defining them can really frame your face and complete a look. I love this pencil because it goes on very natural and with just a light touch you get the perfect amount of color. The picture makes this look a lot more red than it really is, in person it's more ash. I did find that this might be a little too dark for parts of my brow so I might look into picking up on shade lighter. Oh, and don't forget the spooly on the end is awesome to blend everything out at the end! Like I said i've been breaking out and this has been my go to concealer to cover up blemishes this past month. It really covers and stays put! Tempting is a gorgeous red bronze color with a lustre finish. I've been using this all over the lid for the start to a pretty bronze smoky eye. Cyprus is a light beige/gold color with shimmer, it's really pretty all over the lid and in the inner corner of the eye. This is my second tube of this mascara. I originally bought it with a gift card to Sephora from my amazing girlfriends for my birthday! I always wanted to try it but couldn't see spending that much on mascara. Well I ran out and went ahead and splurged this summer, it's just perfect because it does everything it says it does VOLUME, LENGTH, and CURL!!! 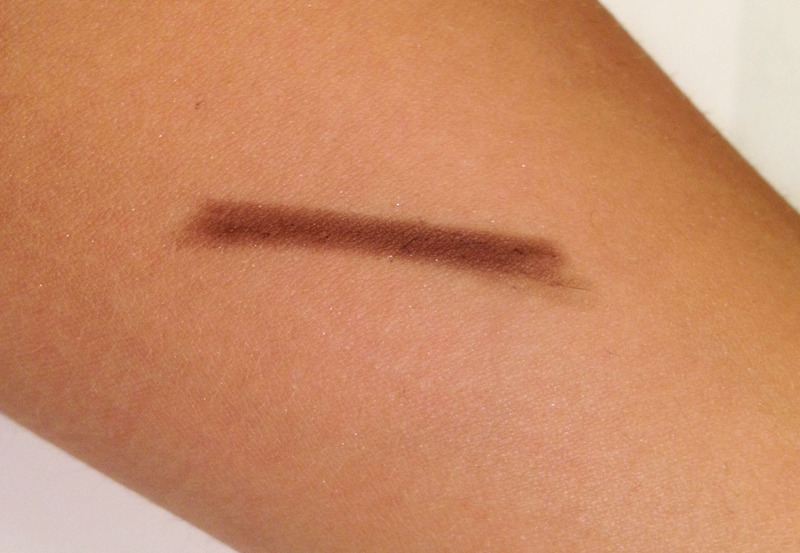 I've found mascara that volumizes and lengthens but never holds curl as well as this! Hope you Enjoyed seeing some of my favorite things from September! Have you tried any of these products? What did you think about them or do you want to try them? Have you tried OCC skin: conceal?! I'm just itching to get some because i've read so many great reviews on it! Aw thank you for commenting Ellie!! and I love you ! No I haven't tried them, but i'm going to have to now! I know they just started carrying OCC lip tar at Sephora (or at least online that I know of), which I have always wanted to try! xoxo thank you for reading, it makes me happy!